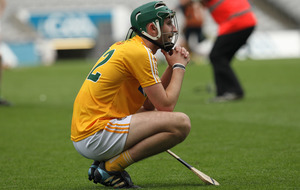 MEATH GAA chiefs have thrown a curve ball in the Christy Ring Cup hurling final saga, confirming they will contest a replay if it goes ahead at Croke Park on Saturday week. A statement read out at last night's county board meeting revealed that Martin Ennis and his players have agreed to take on Antrim in a rematch of last weekend's final. The GAA's Central Competitions Control Committee met on Tuesday and scheduled the second date for this Saturday evening at Pairc Esler in Newry. 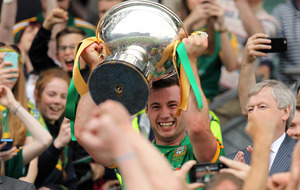 That initially drew outrage from Ennis who claimed it was a 'disgrace' to demand a replay having presented the cup to Meath at Croke Park last weekend. 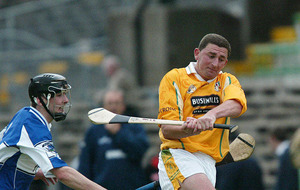 Controversy arose soon after the final whistle when it emerged that referee John O'Brien had made a miscalculation of the scoreline, believing Meath had won by a point. 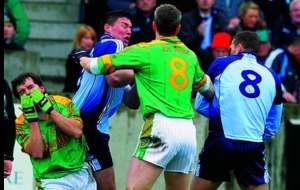 The correct scoreline was a 1-20 to 2-17 draw and a replay of the game was duly ordered for this weekend. Meath's Management Committee met in advance of last night's county board meeting in Syddan and released a statement to club delegates, outlining the call for a Saturday week rematch. 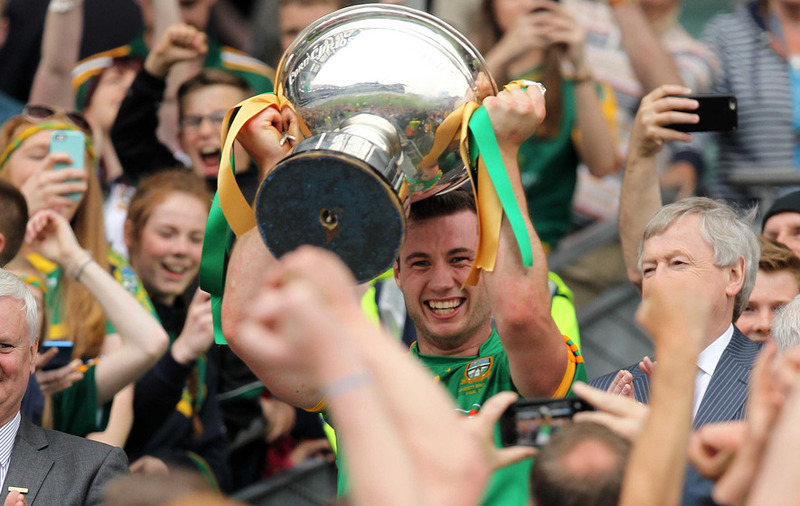 "We are happy to confirm that Meath, in the interest of hurling and fair play, will agree to replay the Christy Ring Cup hurling final against Antrim," read the statement. "We have requested that with regard to player welfare and appropriate preparation, that the game be played on Saturday June 18. We have also requested that this game be played in Croke Park, as befits the status of a national final." It remains to be seen if the development will be interpreted as Meath failing to fulfill this Saturday's fixture, in which case sanctions could follow. Trim delegate Noel Dempsey, the former Fianna Fail government minister, was critical of the GAA for allowing the debacle to occur. Problems arose in the final 10 minutes of the game when the scoreboard incorrectly accounted for a Meath point and, shortly after, broadcaster TG4 made an error with a separate Antrim point. "I know it mightn't be the most diplomatic thing to be saying when we're issuing this statement but I think for everybody that was there, for the effort that was put in by both teams and everything else, it's just not good enough that paid officials could make a total mess of something like that," said Dempsey. "I think we should ask for an apology, to both teams." Meath secretary Francis Flynn responded that an apology was contained in an email received by officials from the CCCC yesterday morning. The email stated that the CCCC wished to 'apologise unreservedly to everyone involved in Meath hurling for the issue in relation to score keeping which has over shadowed all other matters since Saturday evening'.